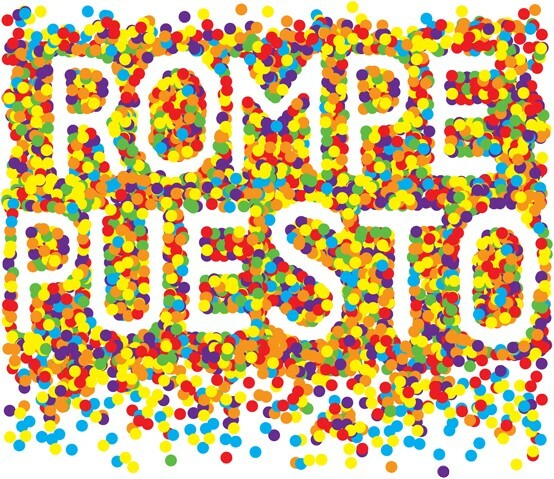 BRAC celebrated the New Year with ROMPE PUESTO, a one-night, celebratory performance event highlighting and deconstructing piñatas created by 23 NYC artists and artist groups. Participants were invited to take a swing, in hopes of collecting the artistic contents inside each piñata. ROMPE PUESTO loosely translates into "breaking ground". In this scenario, the artists and the organizers use the cathartic act of celebration to foster new alternatives to exhibit, perform, congregate, and collaborate.